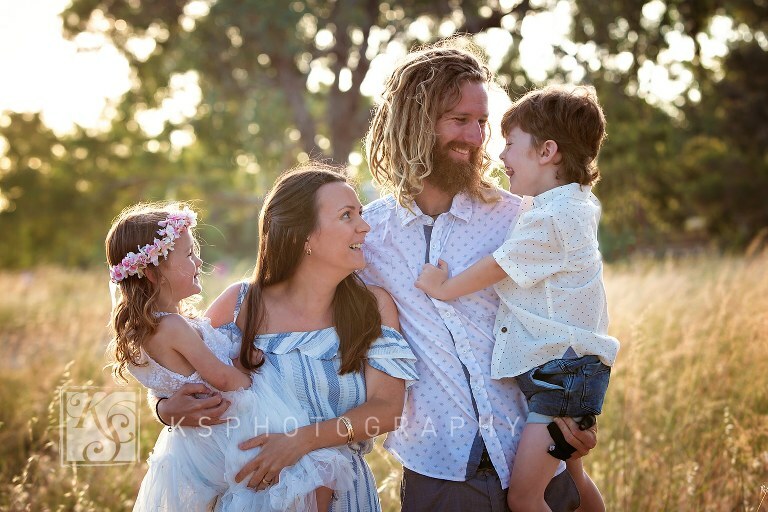 Are you looking for a Photography Mini Family Session that does not cost a fortune? My Mini Family Session Short & Sweet may be your answer. The booking fee of $150 is due at the time of booking to secure your requested date. The remaining $345 is due 3 days before your session. This package will not meet your requirements. My standard Family Photography Session offers more images. It also allows for more family members and offers a longer photo session. If you require a photographer for a Special Occasion, I can help you with that as well. Please check out my Family Photography Prices for a comparison price information overview. All Booking Fees are non-refundable. However, they can be converted to other photography services by KS PHOTOGRAPHY within one year. My Short & Sweet Family Package is limited to one family only. A Payment Plan is available to spread the total amount over 3 equal monthly payments. This makes Family Photography more affordable. Payments only through credit card. A fee of $15 applies. More information upon request. All my prices are subject to change without notice but will be honoured once the booking is complete.